Get your grill sparkling clean in no time! 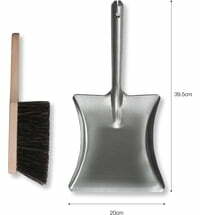 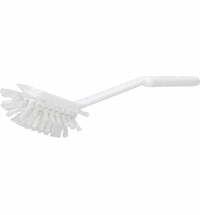 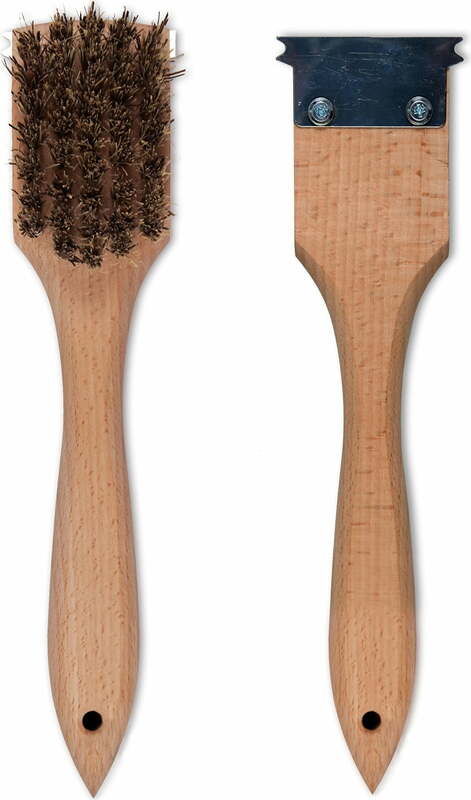 The heat-resistant, hard natural bristles reliably remove residues like rust, while the stainless steel blade attached to the back of the brush head helps you remove stubborn dirt. 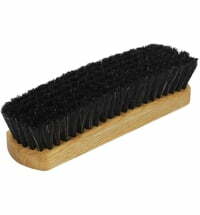 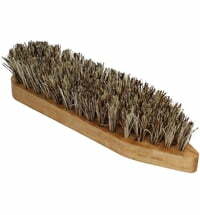 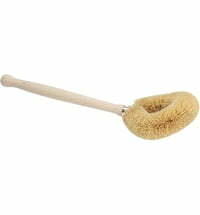 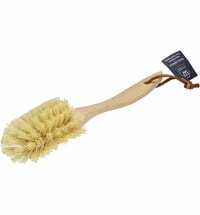 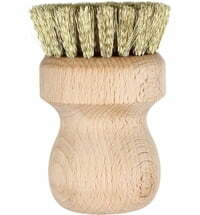 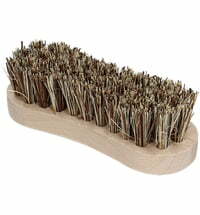 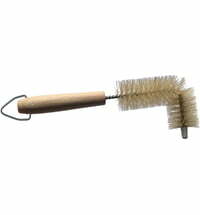 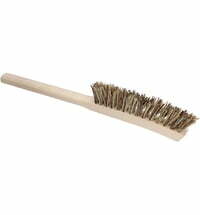 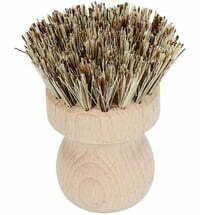 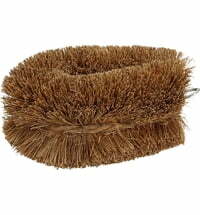 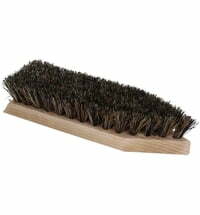 The handle is made of solid beechwood and ensures that the brush fits perfectly in the hand. 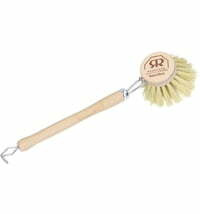 It is a real must-have for passionate hobby cooks and makes a great gift.